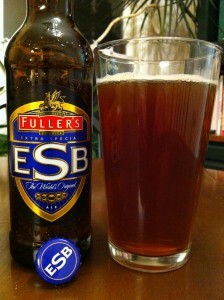 Fuller’s ESB is a very nice special bitters beer. The beer pours up with minimal head and the color is a golden burnt orange. The aroma is malty with a little fruitiness and the ever present hops. The flavor starts right away with the bitters on the tongue. The bitters are blended with the malty tastes throughout the flavor all the way to the finish. 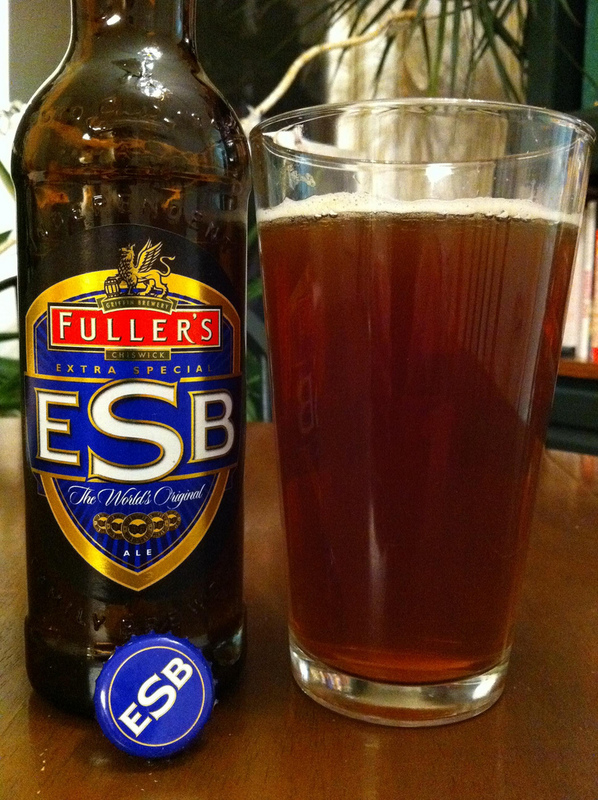 Fuller’s ESB is a very good session beer on the bitter side of things.